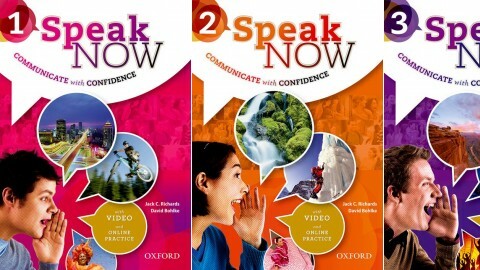 Vocational English Series by Pearson on ELTBOOKS - 20% OFF! 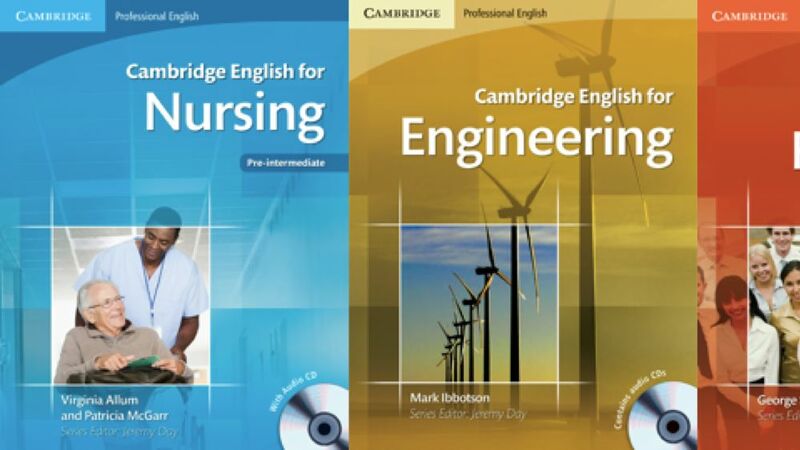 The Pearson Longman Vocational English series meets the English language needs of learners in a range of specialisations. 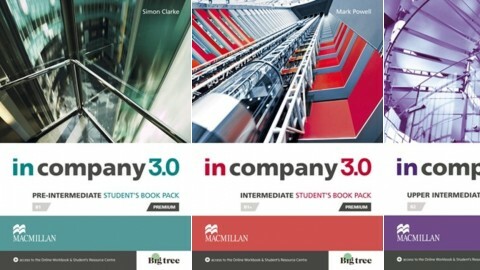 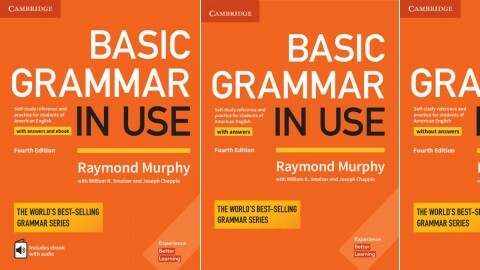 Designed for students in vocational education as well as company employees, these titles combine a strong grammar syllabus with the essential vocabulary that they need for their working lives. 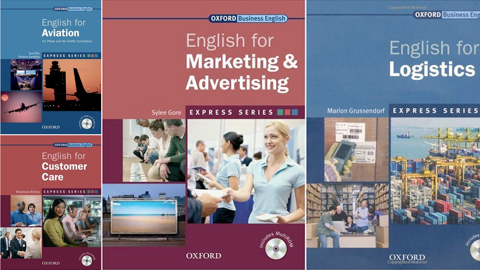 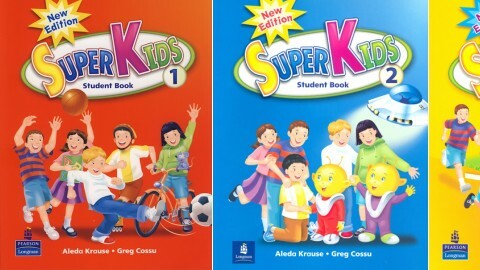 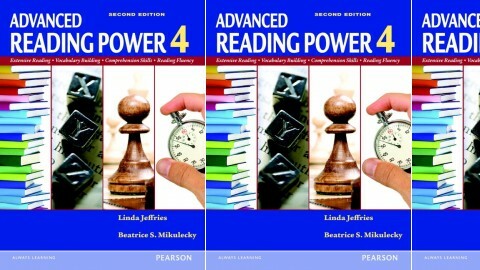 Each title contains a CD-ROM with interactive glossaries in both British and American English and the complete course book audio in MP3 format.